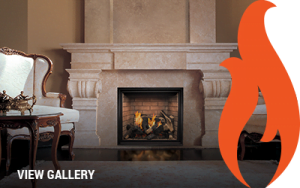 Stone from quarries near and far is available right here in Dane County at United Brick and Fireplace. 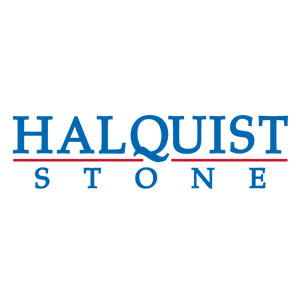 We also have one of the largest selections of locally quarried stones. Real stone is available pairs well with brick for a custom touch to your building project. 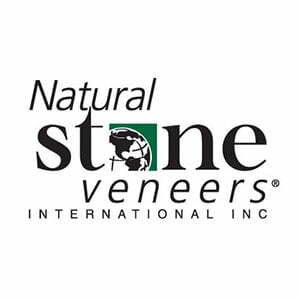 Let our experienced showroom staff help you with choosing from hundreds of different real stone color choices. Bring your home to life with the natural tints, textures and appeal of Fond du Lac Stone. Quarried just north of Madison on the southern edge of Lake Winnebago. 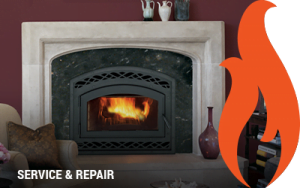 Quarriers and fabricators of original Lannon, Chilton and Fond du Lac stone. Distributors of tile, and natural building and landscape stone. With over 130 years of combined experience in the fields of quarrying, marketing, geology and accounting, the Buechel family has turned talent and dedication into a moving force in the stone industry. 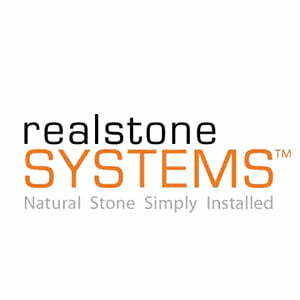 Whether you’re looking to update your fireplace or add a contemporary flare to your clients latest project, Realstone offers a variety of high-quality natural stone products, including wall and flooring panels, tiles and accessories.